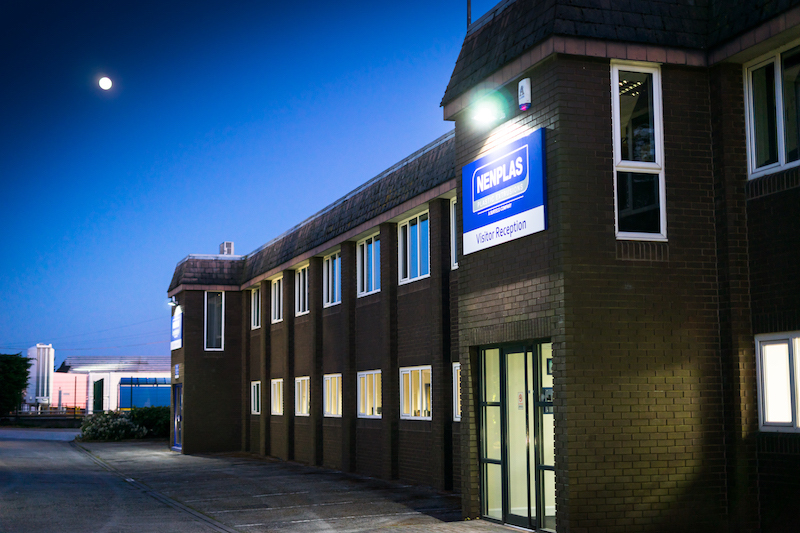 Nenplas is a leading supplier of extruded and fabricated plastic products, employing around 120 people. 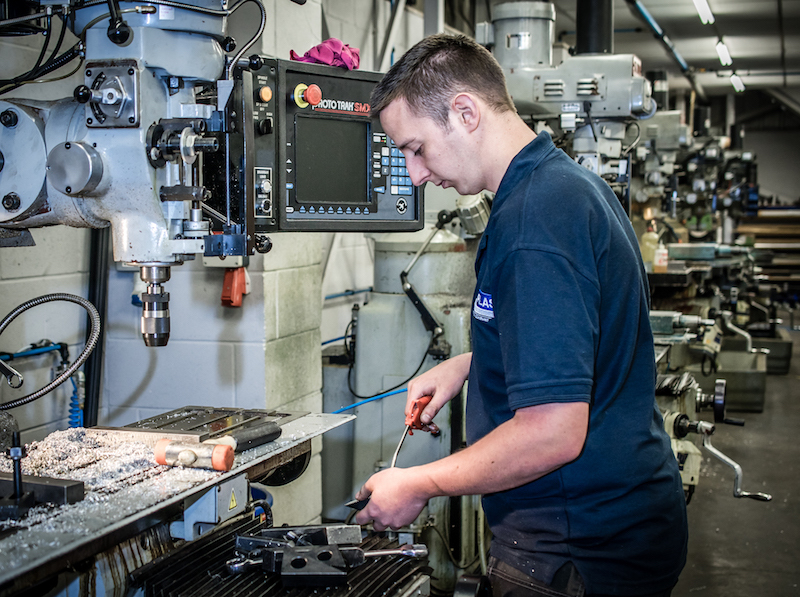 We are recognised as an established manufacturer of trade extruded products, specialising in the design & development of new and bespoke profiles to meet specific customer requirements. We partner in offering custom designed plastic extrusions in profile form. We augment these with certain selected standard profiles (e.g. glazing seals, angles, channels, tubes). 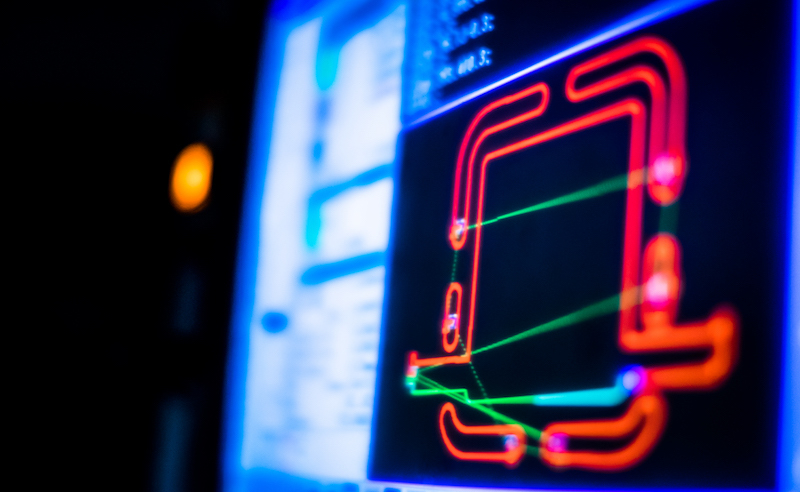 Our design input is a pro-active measure to help achieve best value and optimal cost performance ratio in the finished component. Nenplas Extrusions and Trent Valley Plastics were formed in the mid 1970’s and were acquired by the McKechnie group of companies in 1987. They merged with Homelux and passed to US based Newell Rubbermaid before then being sold in a management buyout in 2006. In February 2009, Nenplas purchased the assets from a former competitor, Frontline, and retained the majority of their existing customer base. And in March 2010, another competitor, M-plas went into administration and again their assets and customers were acquired. By 2013 the Homelux element of the business was sold, and the Nenplas MBO team had purchased two other extrusion manufacturing business’, Polyplas Extrusions and Delta Plastics. In December 2016, the Nenplas Group was acquired by Surteco, a leading German extrusion business. We don’t currently have any vacancies. Follow us on Linkedin, Facebook or Twitter for the quickest way to find job information.